It’s #tbt Throwback Thursday! Soaring summertime temperatures often made train travel uncomfortable. Air conditioning appeared on North American passenger trains in 1930 and quickly spread through the Pullman fleet. Air was cooled by ice or mechanical means and circulated through the rail car by fans, often through rooftop ductwork. The widespread adoption of air conditioning marked the beginning of the end of opening windows. Sealed windows kept the cooled air in and kept cinders, smoke, and dust out. Before air conditioning, electric fans moved the air, but train travel remained an uncomfortable and grimy mode of transportation. 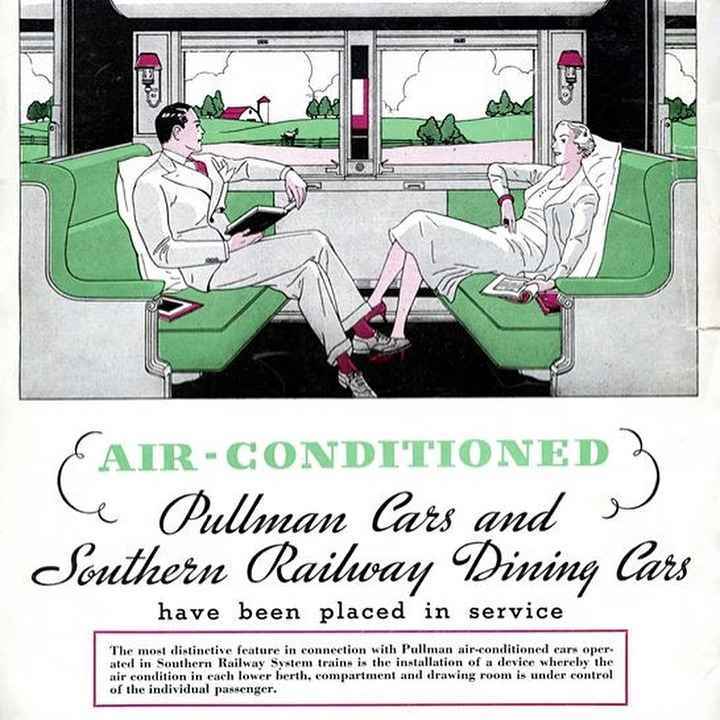 This Southern Railway advertisement from July 1935 featured a stylish couple relaxing in an air-conditioned Pullman. On the Southern, passengers could dine and travel in “cool, delightful comfort, free from dust, smoke, and cinders.” Air conditioning was advertised as a revolutionary invention—“ a miracle development of temperature control for the convenience of the traveling public.” By the end of the 1930s, there were more than 12,000 air-conditioned railroad cars in operation. 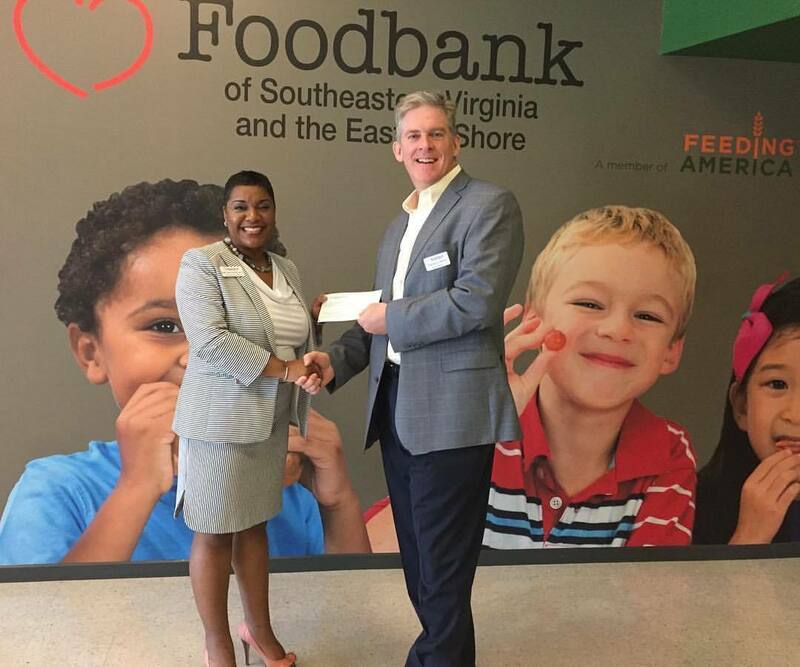 Norfolk Southern is proud announce that we have contributed $90,000 to the Foodbank of Southeastern Virginia and the Eastern Shore. Our contribution will help feed those in need, especially children who during the summer months lack meals that they would otherwise only receive while school is in session. Today is National Selfie Day so we’re sharing this selfie taken by our chief photographer, Casey Thomason. 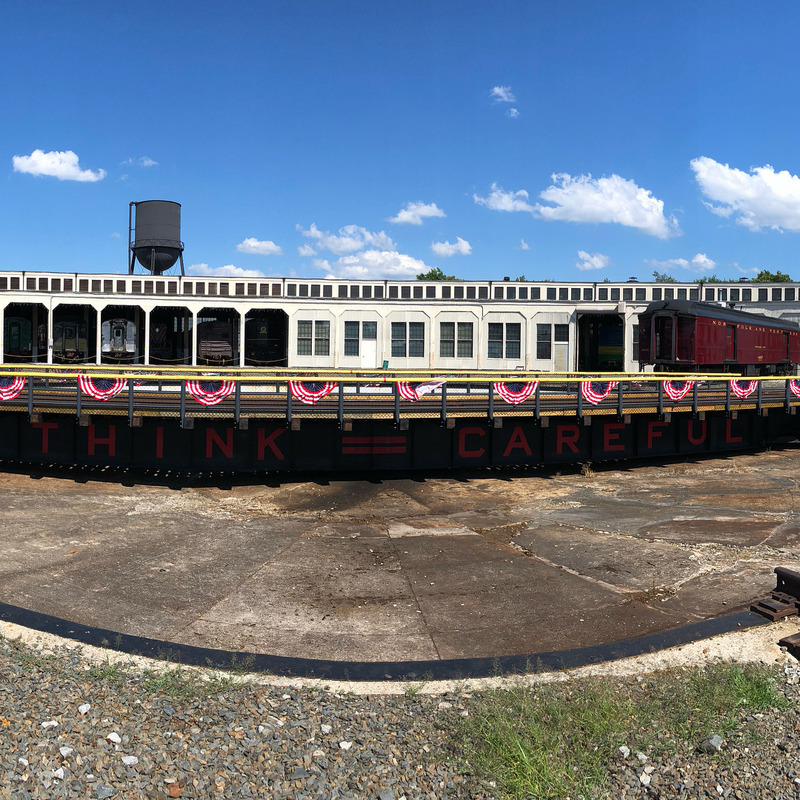 Casey spotted the Virginian heritage engine in Port Reading, N.J. Happy Father’s Day! Today we celebrate and thank the fathers in our lives, including those who keep the railroad running. 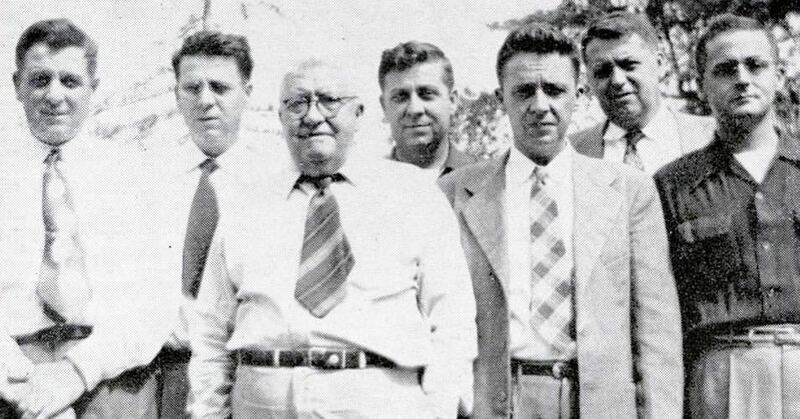 Arthur F. Fain, Sr., and his six sons appeared in The Right Way magazine in 1951. James C. Fain explained to the editors “we have all been with the Central of Georgia about all our lives and it would be hard to know how to work for any other railroad.” The family’s total service with the Central was 115 years. Left to right in the photo: Hugh S. Fain, trainman, Macon Division; Edward S. Fain, extra clerk-operator, Macon Division; Arthur F. Fain, Sr., agent, retired in 1945 after 40 years and one month of continuous service; Paul K. Fain, Railway Express agent, Butler, Georgia; James C. Fain, agent, Barnesville, Georgia; Arthur F. Fain, Jr., agent, Eufaula, Alabama; and Roy W. Fain, agent, Forsyth, Georgia. 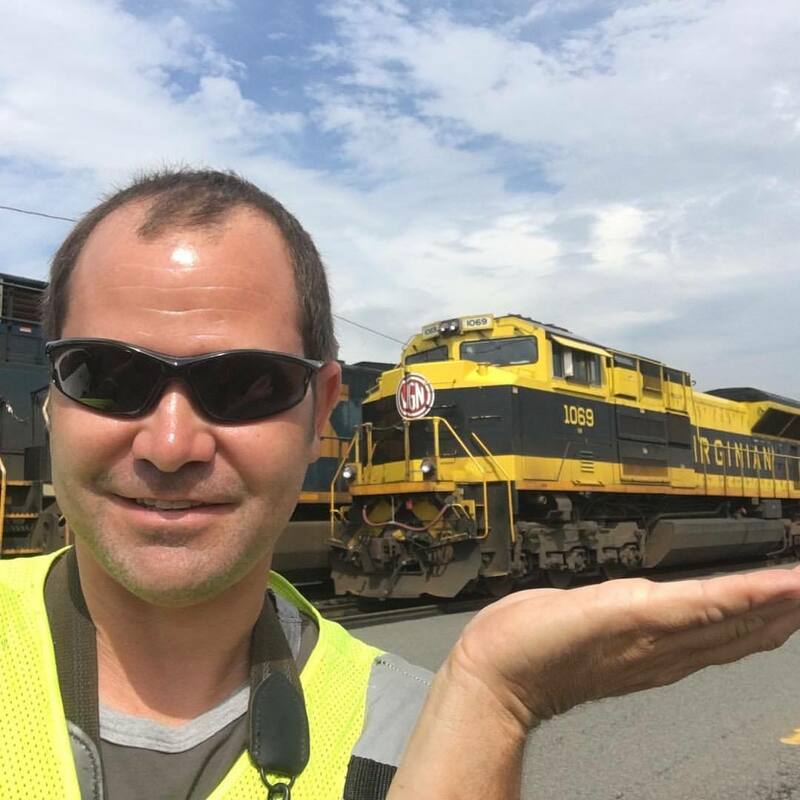 Norfolk Southern has joined CEO Action for Diversity & Inclusion, the largest CEO-driven business commitment to advance diversity and inclusion in the workplace. 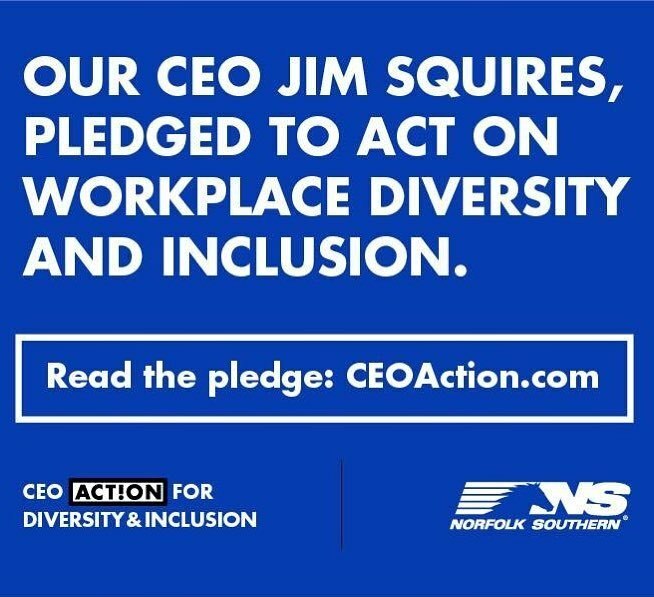 As the first Class I railroad to sign on to this commitment, Chairman, President and CEO James A. Squires is pledging support to cultivate a workplace at NS where diverse perspectives and experiences are welcomed and respected, and where employees feel encouraged to discuss diversity and inclusion. NS, which has formed division-based diversity and inclusion councils, joined the CEO initiative as part of ongoing efforts to improve performance, d rive growth, and enhance employee engagement through support of a more diverse and inclusive workforce. This initial commitment is the first step to spark further conversation and action around diversity and inclusion at NS, Squires said. To learn more about the pledge and efforts to advance workplace #diversity and #inclusion, visit the CEO Action for Diversity & Inclusion unified hub, CEOAction.com. Over 500 actions, available via CEOAction.com, showcase real-life examples of open and transparent conversations to cultivate an equitable workplace. Today is #FlagDay. Since 1916, when President Woodrow Wilson issued a presidential proclamation establishing a national Flag Day on June 14, Americans have commemorated the adoption of the Stars and Stripes. 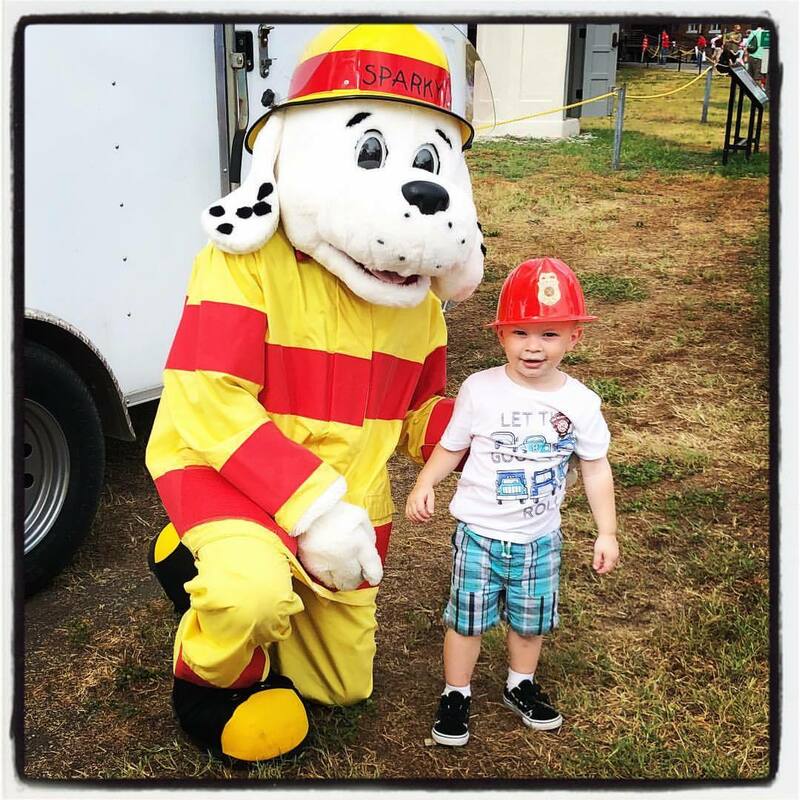 Many localities and a few states had been celebrating the day for years. Congressional legislation designating that date as the national Flag Day was signed into law by President Harry Truman in 1949. It’s #tbt Throwback Thursday! 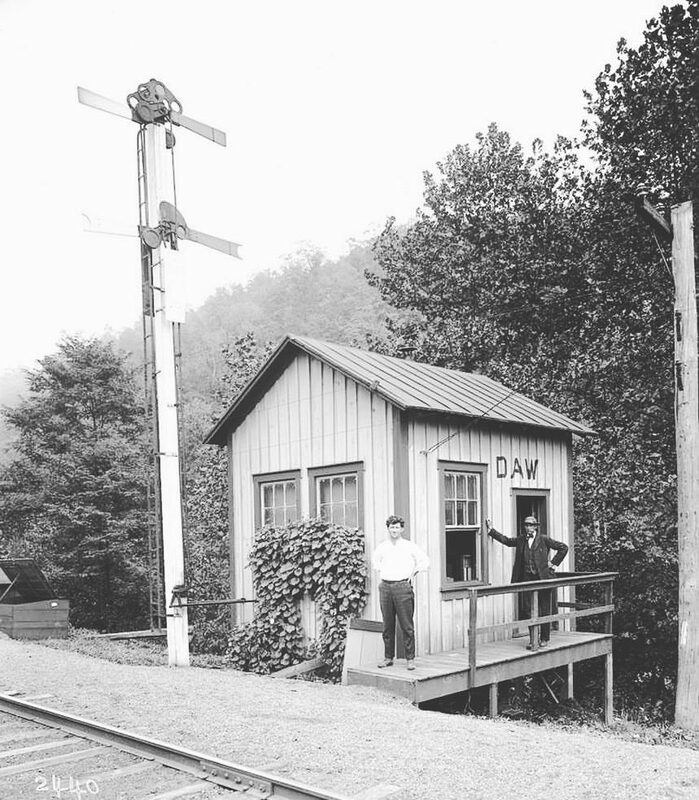 This small station was located in Daw, #Virginia, along Norfolk and Western’s Clinch Valley extension. Two railroad employees (identified only as the telegrapher and the station agent) posed for N&W’s photographer in 1917. The image is preserved on a glass plate negative. N&W’s Clinch Valley extension was completed through Russell County in 1891. Tunnels, bridges, and culverts built with local limestone carried the line along the Clinch River through the rugged terrain of southwestern Virginia. 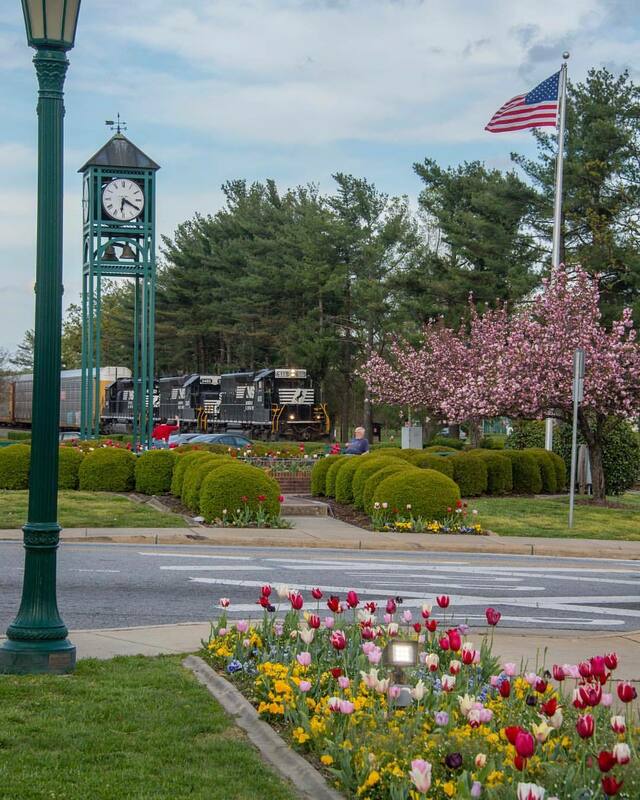 The completion of the rail line paved the way for the lumber and coal industries.